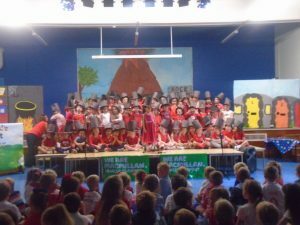 The children in Reception have spent lots of time preparing for the school Talent Show. 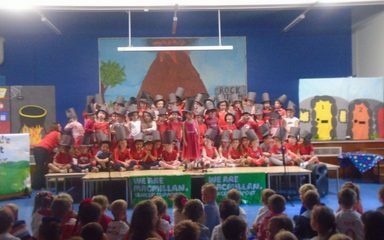 They sang the song ‘This is me’ from The Greatest Showman and have absolutely loved practising it as a class and in their own time. 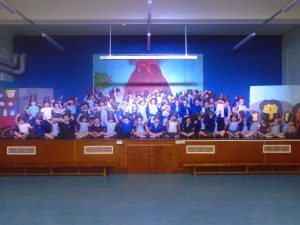 This Wednesday was the day they got to perform it for other children and staff in school and everyone thought they were brilliant. Well done Reception, you were fantastic!